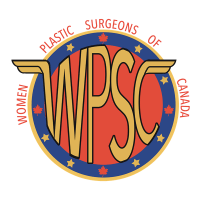 Body fat is taken using liposuction from areas of the patient’s choosing such as abdomen, thighs, flanks (love handles) and re-injected into the breasts. The incisions are tiny and are usually invisible after the healing is complete. 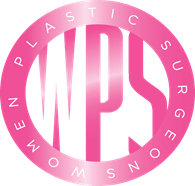 The fat grafting breast augmentation procedure is geared towards women who feel that their breasts are disproportionately small compared to their body frame. This is purely cosmetic surgery and therefore is not covered by the RAMQ. 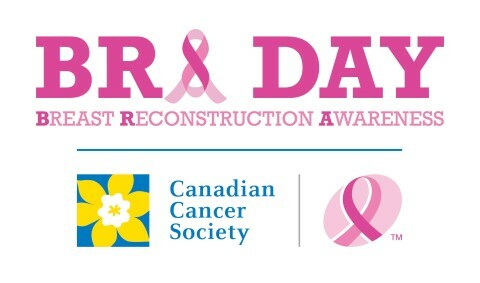 Recovery from a fat grafting consists of two days of pain requiring medication, two weeks for the skin to heal, two months for the fat to settle. Time off work is approximately 2 weeks. Request a consultation with Dr. Perry for more information.